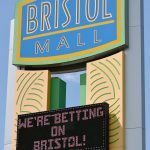 A proposed 90,000-square foot casino has been proposed in Bristol, Virginia in the event that the state’s legislature moves to legalize casino gambling next year. Estimates say the project would bring over 5,000 jobs to the area and spark the local economy. But according to local churches, it would also bring the devil to Bristol and that’s why a group of pastors spoke out in protest of the casino Sunday evening at a gathering in one of the city’s parks on Sunday. The proposed casino would cost $150 million and would be self-funded by developers Jim McGlothlin and Clyde Stacy. 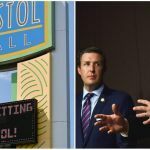 They introduced the idea to the city in September, saying Bristol –and Virgnia as a whole – has the opportunity to capitalize on the potential market before neighboring states of Kentucky and Tennessee legalize gambling. But Parkway Baptist Worship Center Pastor Gary Montgomery pushed back against that idea Sunday, saying the devil saw Bristol as vulnerable. This isn’t the first time local residents have expressed concern about the possibility of bringing a casino to the city. 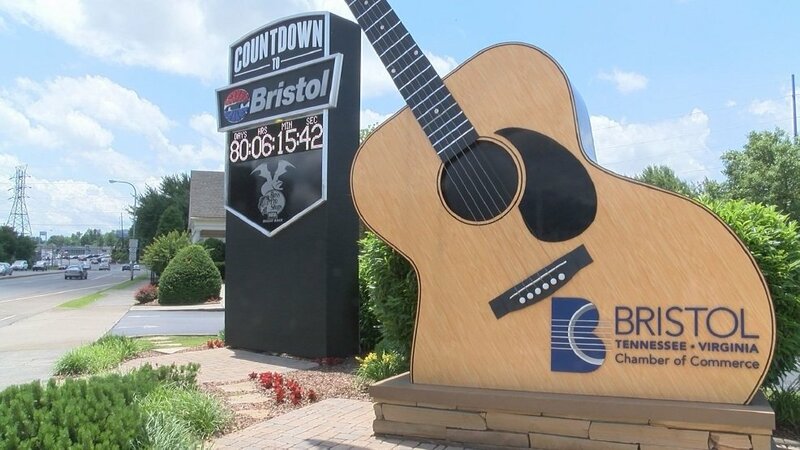 In September residents attending a Bristol City Council meeting expressed concern that the casino would bring prostitution to the area and increase drug use and crime. Those concerns of residents didn’t seem to bother Bristol’s City Council. They passed a motion supporting the casino in a 4-0 vote during that same meeting. But during Sunday’s protest, Mike Eklund, pastor of the Tennessee Avenue Baptist Church in Bristol, Tennessee (the twin city across the Virginia-Tennessee border) reiterated that same concern; calling casinos “get rich quick schemes” that lead to higher divorce rates, increases in crime, and moral and financial bankruptcy. 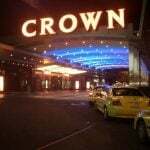 Studies have been done to determine whether or not casinos bring an increase in crime to their area – to mixed results. However, a 2014 study by Drexel University examined the crime rate in the Philadelphia neighborhood where SugarHouse Casino opened in 2010, and found no correlation between the casino and crime. “Crime rates in the Fishtown neighborhood of Philadelphia were largely unaffected by the introduction of the gaming establishment, and that any potential significant crime increase either did not occur or were effectively controlled by a reassignment of existing local police officers,” the study concluded. Earlier this month a Virginia state representative Marcus Simon said he is working to introduce a bill that would legalize sports betting in the state. Though the company has no land-based casinos from which to bet, Simon said it’s important for Virginia to try to keep tax dollars in the state.